Space Shuttle Endeavour lifted off on February 11. One of its missions is an ambitious mapping of the earth. 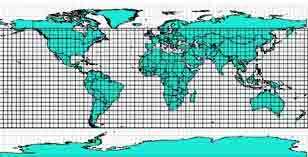 Approximately 80 percent of the Earth will be mapped, an area that covers 95 percent of the Earth’s population.